A perfect concoction of details for a bridal gown. A deep v-neck in pleats followed by a floral lace embroidery for the bodice to hips. This silhouette of the bodice hugs your natural curves and finishes in a full sheer tulle skirt. This gown is breathtaking in its romantic yet sensual details leaving your guests in admiration. Features a plunge back detail for the elegant bride. 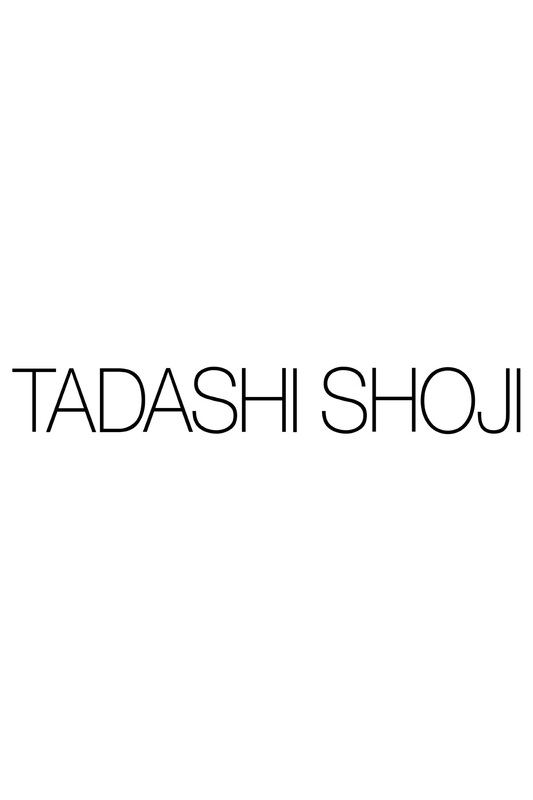 To try this item on, book an appointment at your nearest Tadashi Shoji Retail Boutique. Skirt Back : Approx. 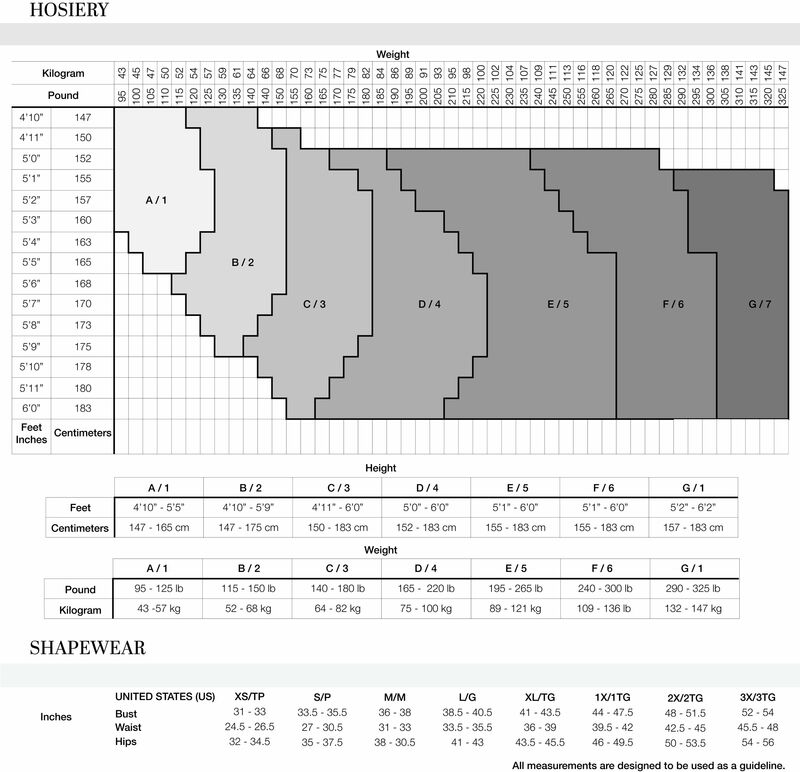 Length from Natural Waist to Hem is 49.25"